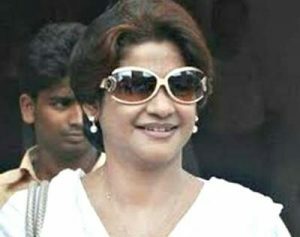 Zobera Rahman Linu, the Bangladeshi Tennis Champion had won Most (16) national table tennis championships from 1979-2001 (24 years in a row), which is the best ever in any country in the world. She started playing when she was just 8 years old. In 1974, her father encouraged her and her sister to participate on a Table Tennis Championship. She became runners up with her sister becoming 1st. The most successful year for her was 1977, as she become champion in singles, doubles and mixed doubles. From 1979 – 2001 (24 years in a row) she won 16 national championships which is the best ever in any country in the world. She stood 5th in 1980’s Asian Table Tennis Championship which took place in Japan. She is a national Goodwill Ambassador for UNICEF in Bangladesh.